This Code is the result of technical negotiations among ANTAM participating countries and will facilitate consultations of national Focal Points with manufacturers and other stakeholders in their countries. 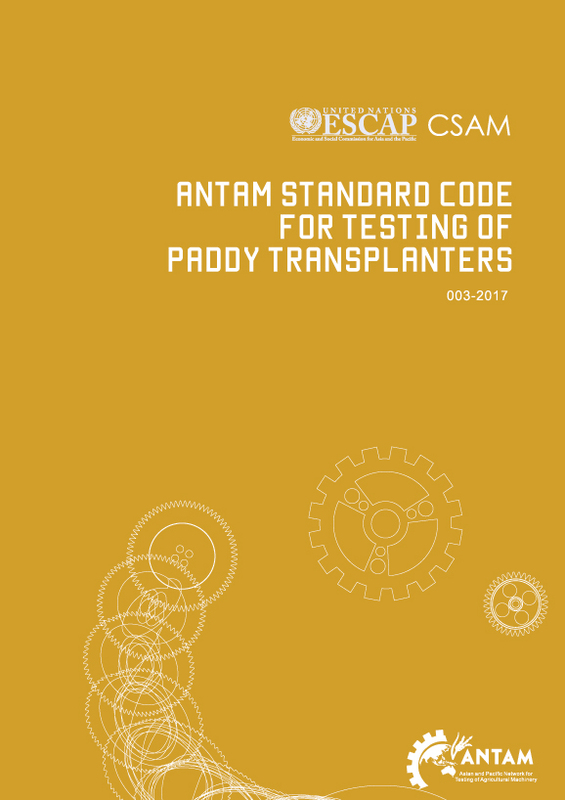 The Asian and Pacific Network for Testing of Agricultural Machinery (ANTAM) is an ESCAP-CSAM led initiative that aims to harmonize testing standards for agricultural machinery in the Asia-Pacific region. The ANTAM Standard Codes promote the use of safe, efficient and environmentally sound agricultural machinery in support of the Sustainable Development Goals. 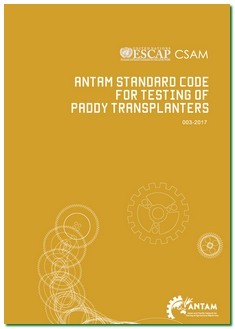 The ANTAM Codes presented on this page have been developed by officially designated members of the Technical Working Groups of ANTAM representing participating countries, with the scope to guide and facilitate consultation with national governments and the private sector. The ANTAM network is currently working on the modalities of an agreement to establish a regional network of accredited testing stations that mutually accept testing results. At this stage, the documents below are published as consultative documents and do not imply existence of any operational accreditation or certification mechanism.